I have always been a windows guy. Nothing against Apple or the Mac’s, but windows it what I learned on and have used since the beginning. As my photography began to flourish I started t warm up to the idea of getting a Macbook pro laptop. Why you may ask, and that is a valid question. Peer pressure from fellow photographers? Keeping up with the Jones’? No, none of that. As my need for a mobile work solution began to increased, I began seriously shopping around considering all comers. 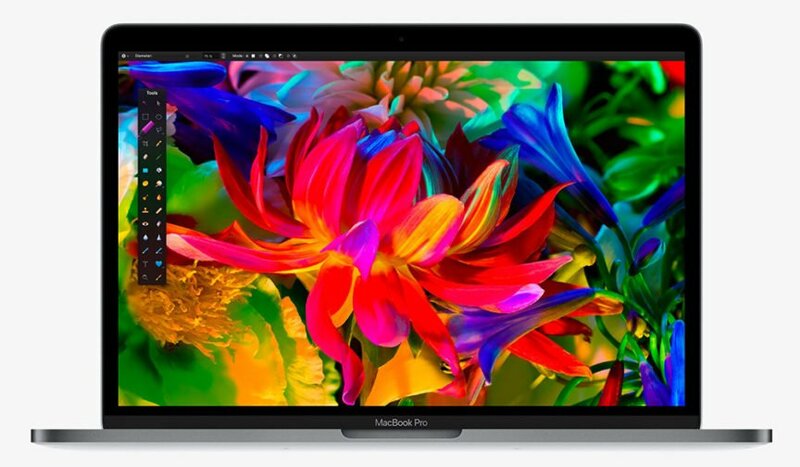 I kept coming back to the Macbook Pro for one reason, speed. I was impressed by how even the baseline model seemed faster than some higher end Windows based units, so I configured the machine that I wanted and took the plunge. I consider myself tech savvy but I knew there might be a bit of a learning curve on the Macbook Pro. This was surprisingly small and the biggest transition was with the keyboard shortcuts and at times, the folder structure. All of these things are minor and instruction can easily be found on Apple’s website and in the documentation. The shear speed is unbelievable as compared to my Windows desktop. One of my favorite features is the touch bar. Talk about speeding up the workflow. 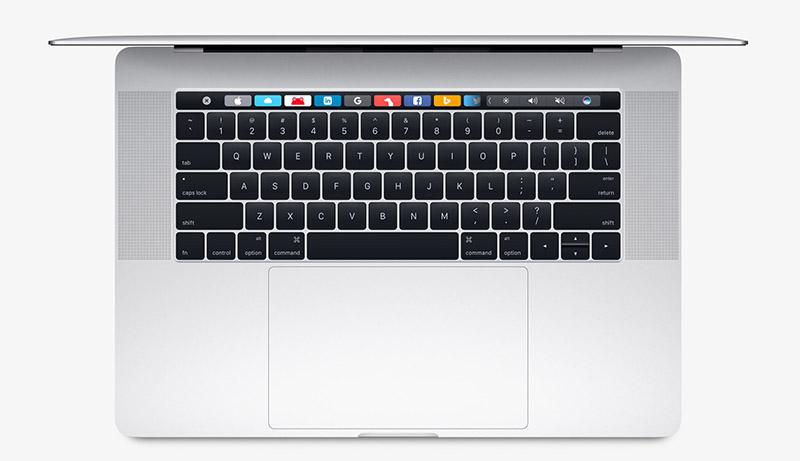 Depending on the app that you are in, the touch bar displays the common commands and allows for quick execution of the most basic needs. This works very well in the digital darkroom with Lightroom and Photoshop. I absolutely love it! The fact that I can configure it with the commands that I want is even more useful. As with any new techie gadget, I am sure that I may encounter a hiccup or two moving forward, but for now, the transition has been worthwhile and I am loving my new Macbook Pro. More importantly, so is my photography.